QUINCY, Wash., May 25 /PRNewswire/ — Jack Boyd foresees a new wave of data center expansions and locations in the greater Quincy, WA area, already home to major data centers of Microsoft, Yahoo, Intuit, T-Mobile (Sabey), VMware (Sabey), and Ask.com. Boyd, who heads the Princeton, NJ-based site selection firm The Boyd Company, Inc. (http://www.theboydcompany.com), attributes this next wave of high-tech investment in central Washington state to the new server farm sales tax exemption recently signed by Governor Christine Gregoire. According to Jack Boyd, the Quincy, WA area (http://www.portofquincy.org) is one of the premier sites in North America for locating high-technology companies because of its combination of abundant, low-cost and green hydroelectric power, high capacity redundant dark fiber, ample supply of skilled labor (over 100,000 people in a 30-mile radius ofQuincy), very close proximity to rail (BNSF mainline) and interstate freeway (I-90), and convenient transportation linkages to ocean ports (i.e., Port of Seattle and Port of Tacoma) and Midwest markets (i.e., Chicago). Boyd says Quincy is well-positioned to attract a broad segment of high-technology companies engaged in advanced manufacturing operations and computer-operated production processes in sectors like precision metalworking, engineered plastics, composites and other advanced manufacturing fields. In the growing area of composites, global auto maker BMW recently selected a site very near to Quincy to build a joint venture carbon composite manufacturing plant with SGL that will create carbon-fiber reinforced plastics for BMW’s upcoming Megacity vehicle (http://www.bmwblog.com/2010/04/23/bmw-megacity-full-details). Additionally, with last month’s passage of a major tax incentive/exemption bill (by the Washington State Legislature and signed by Washington State Governor Christine Gregoire) to encourage companies to build data centers in rural areas of Washington State, Quincy is especially well-poised to attract new data center operations and is considered by Boyd as a premier North American site to establish or expand a data center. Already the tax incentive has had a direct positive impact on data center development in Quincy, with Microsoft recently announcing that it will be doing a major expansion of its data center at the Port of Quincy. See below related articles. 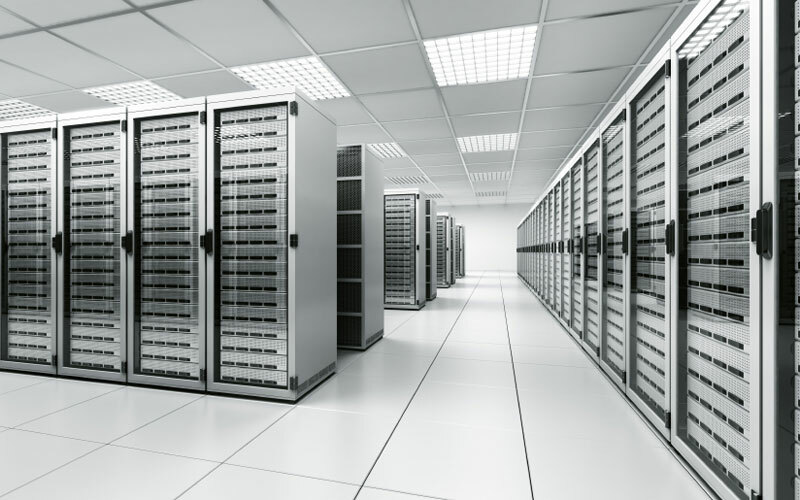 Sales of server equipment that will be installed in a data center. Labor and service charges for installing servers, and to sales of power infrastructure equipment. Labor and services for construction of power infrastructure. To be eligible for the tax exemption, data centers have to be at least 100,000 square feet to qualify and construction must begin between March 31, 2010 and July 1, 2011. For more information, contact Jack Boyd of The Boyd Company at 1-800-974-2693, or contact Pat Boss of the Port of Quincy at 360-878-7073 or email BusinessDevelopment@portofquincy.org.